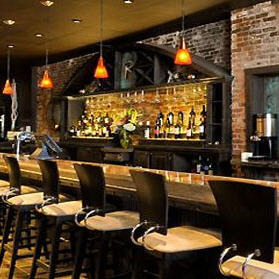 Join Meetcha singles at this up and coming urban bistro in Cambridge. Enjoy the organic contemporary American cuisine and specialty cocktails. Appetizers are about $8.